Have a taste of authentic contemporary Shanghainese cuisine at Avenue Joffre, especially with visiting legendary heavyweight Culinary Master Chef Zhou Yuan-Chang from Shanghai helming the kitchen till end May 2016. 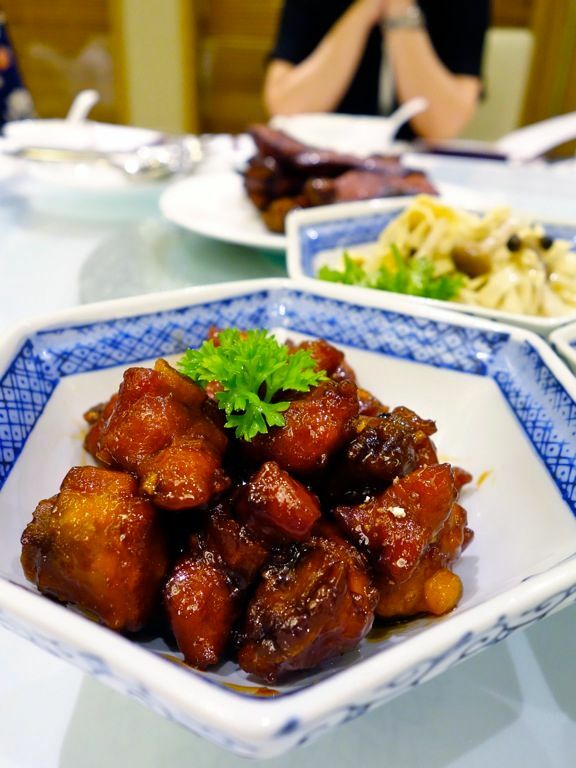 Chef Zhou's accolades run as longer than the extensive list of dishes that we sampled at this Resorts World Sentosa restaurant that features food from various Chinese cities like Szechuan, Guangdong, and Beijing. We started with a mix of cold dishes. The sweet and sour spare ribs with dried mandarin peel ($19) was a delicate mix of flavors with a refreshing citrus flavor that was perfect with the meat. I liked how the dish wasn't too saucy/starchy, such that the crispiness of the meat could be enjoyed. 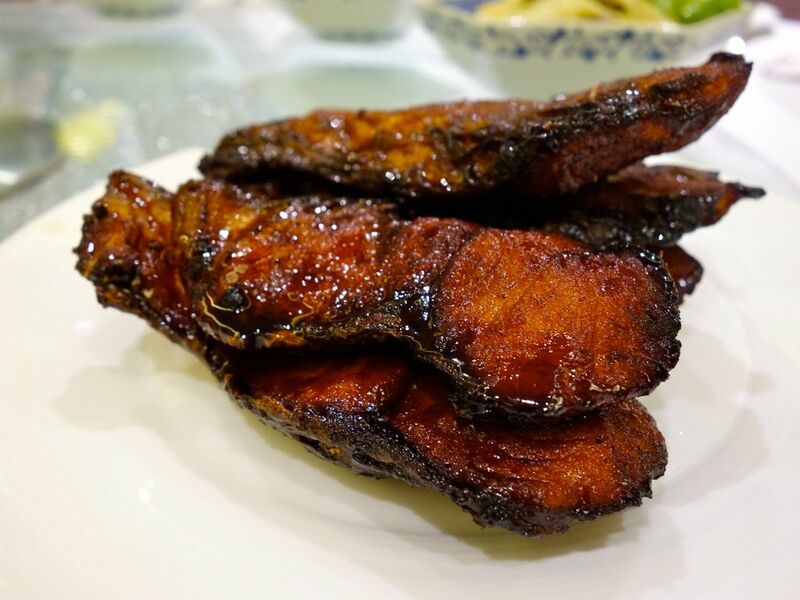 It was our first time having the Shanghai Smoked fish ($16), a typical Shanghainese dish not often seen in Singapore. That crunchy fish was coated with a light smokey and spicy dark soy and we could certainly do with more of that sauce. 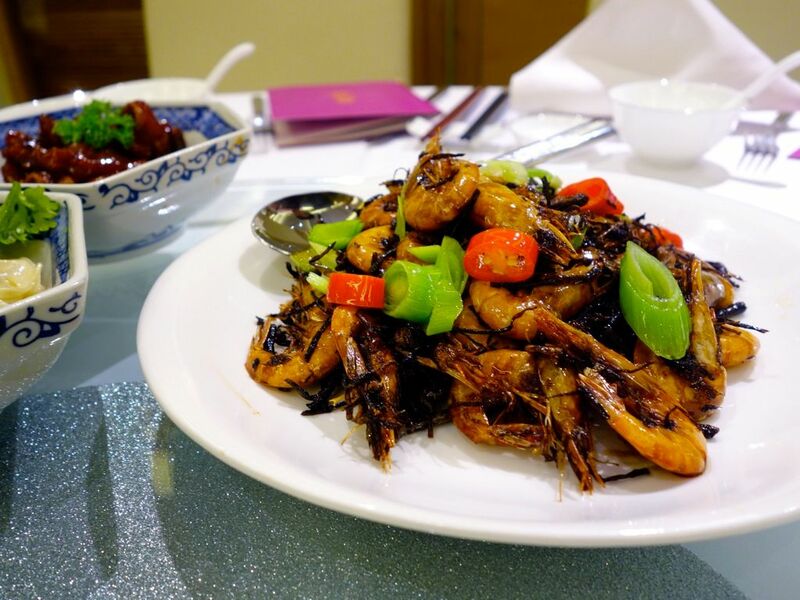 I wished the Stir-fried prawns with wild garlic ($18) were bigger so that we could better enjoy the sweetness of the meat, along with the fragrant garlic-spring onion soy sauce. Eating the whole (mini) prawn isn't an option since it wasn't crispy enough and the shell is pretty hard in this one. 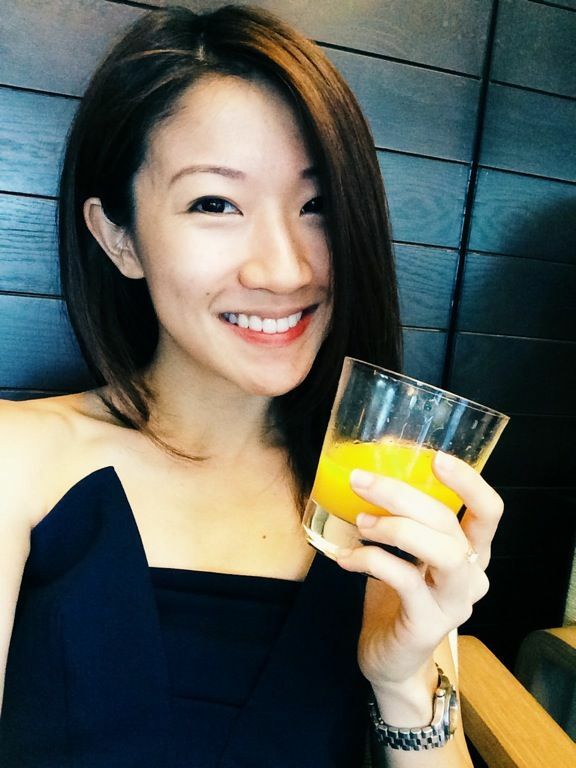 On to my favorite main dishes! The Braised pork belly with preserved vegetables ($30) was a winner for sure. 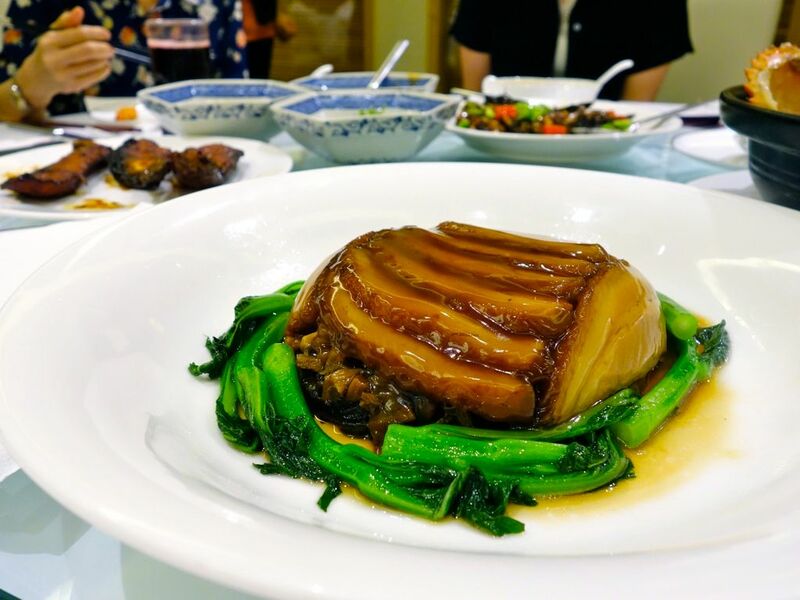 The light sweetness of the Shaoxing preserved cabbage helped to flavor the savory tender pork. I liked that the dish isn't too salty, and you can get a taste of this perfect collagen type of rendered fats after using 5 different cooking methods (boil, fry, heat, stew, and steam)! 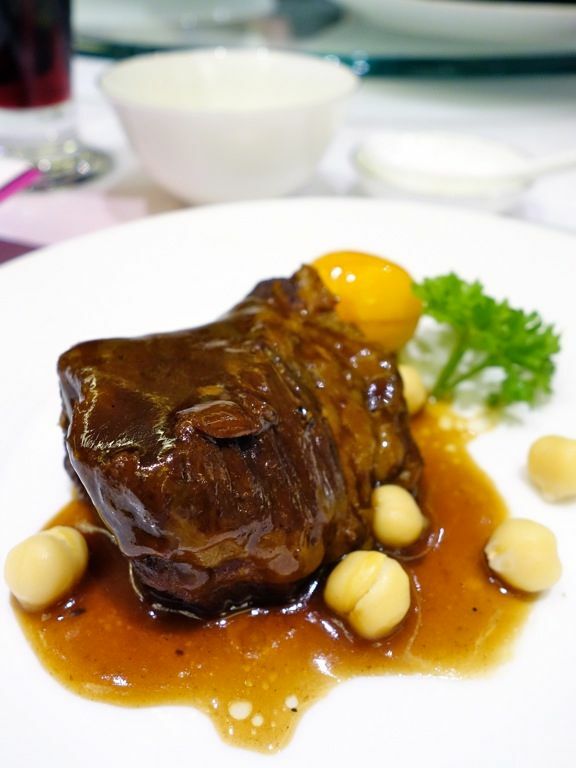 The Stewed fillet of beef with kumquat in claypot ($30) is another stellar option. The fork tender beef is sautéed with onion and cooked with brandy and kumquat for a refreshing citrus lift to your palate. This dish wouldn't be out of place in an European restaurant honestly. Another standout dish was by Avenue Joffre Cantonese Executive Chef Ip. His deep fried chicken wing stuffed with bird's nest ($15/pc) was absolutely heavenly! 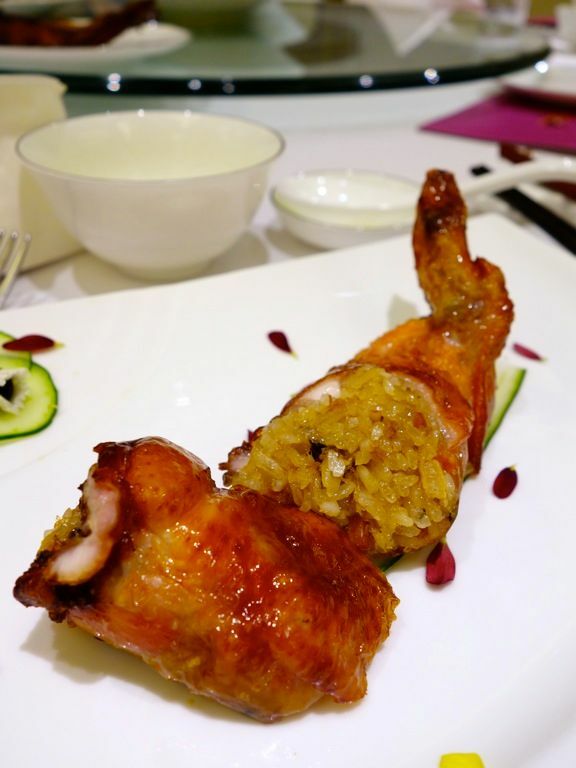 Light fluffy glutinous rice with smoky sweet lup cheong and luxurious bird's nest were encased in the thinnest, most crispy chicken skin and tender marinated chicken. Could we have this in a giant dumpling form please? Jr couldn't get enough of that Deep fried shredded cucumber and minced prawn balls. 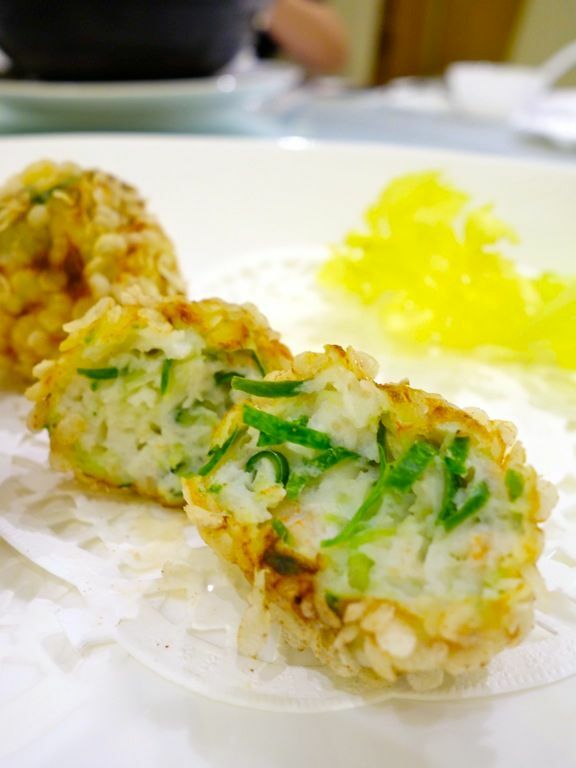 Such fresh flavors in a loosely packed prawn ball with crispy oat puffs on the outside. 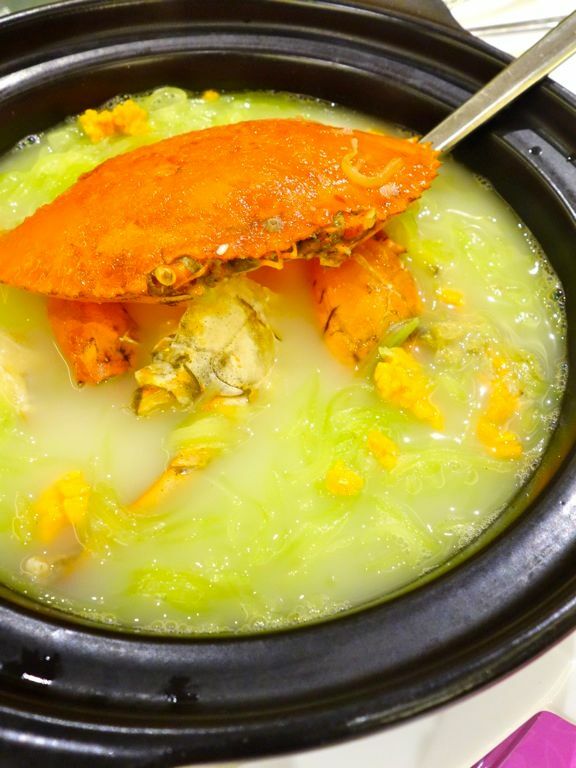 Balance your meal with the comforting broth of Simmered mud crab with asparagus lettuce in Claypot (market price). Loved the lightly milky smooth soup with a light crustacean sweetness. The noodle-like vegetables gave the soup a nice crunch that worked better than any other carbohydrates. 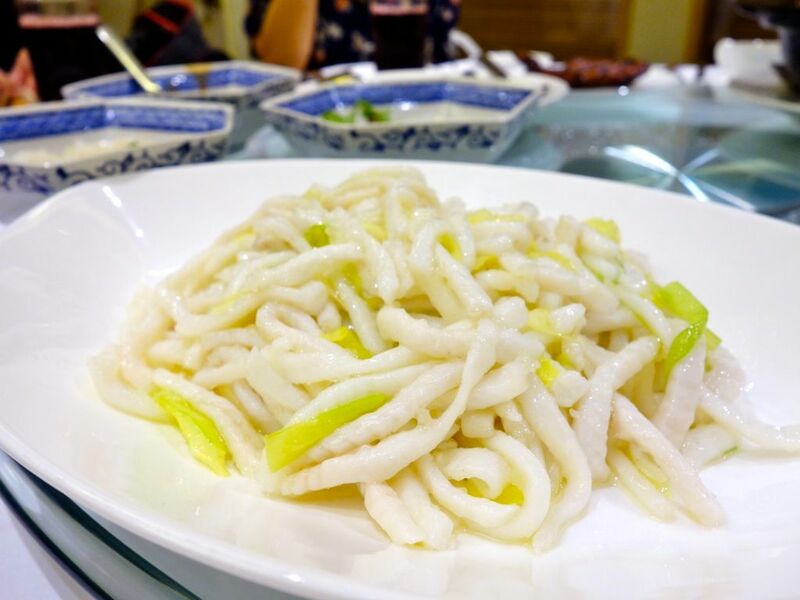 The Stir fried shredded blotched Snakehead fish with Chinese chives ($42) is one of Chef Zhou's award-winning dish. Excellent knife skills yield this noodle-like sliced fish. It would make sense to take a bigger mouth to taste the subtle flavor of the fish but we were fearful of being jabbed in our mouths by the little spikes that made their way into the dish. Also, it was a little too oily for my liking. 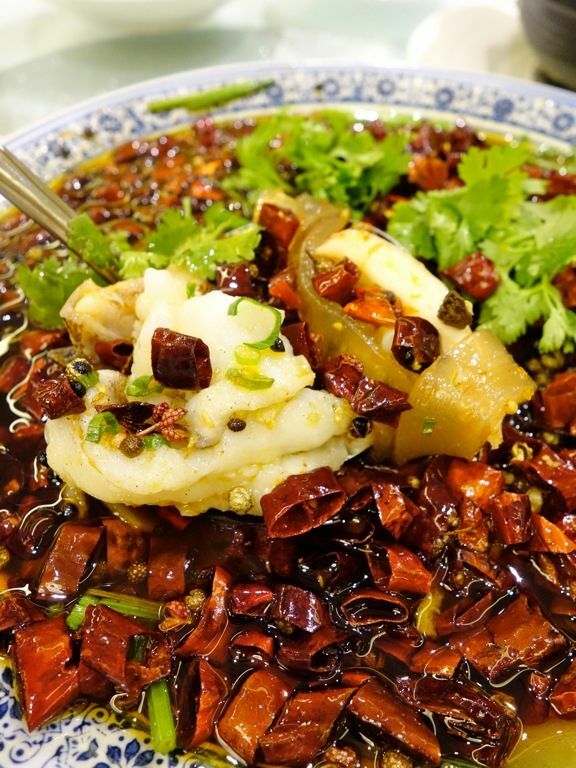 Even though the Szechuan Poached Sliced Fish in Chili oil ($38) by Szechuan Cuisine Head Chef Gu looks a little insane but the chili oil simply provides the flavor without much actual spiciness, that is unless you bite into those numbing peppercorns. My favorite was the chewy sweet potato noodles in the mix. We were given a teaser of the dimsum offerings by Dimsum Queen Master Chef Ge. 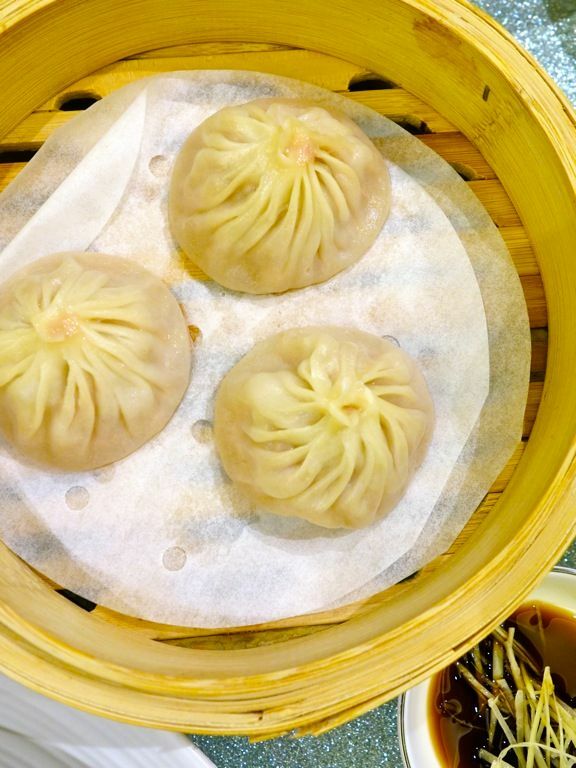 Her Xiao Long Baos are the Beijing styled ones but they boast a thinner and slightly chewy skin. That meat broth had such an intense sweet and fresh meaty flavor! 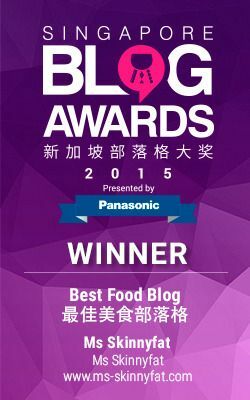 We hear that the Liu Sha Bao here is superb too. There's plenty of options to feast on at Avenue Joffre and the prices are way affordable considering the Sentosa location. 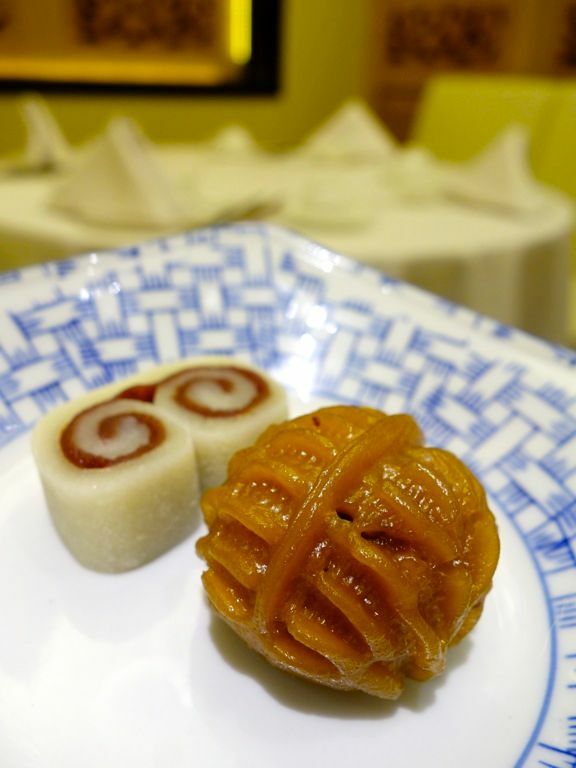 Can't wait to try the dimsum menu here next.